Historians, archaeologists and heritage professionals all have to start somewhere! In order to give our colleagues of the future a helping hand we offer exciting 1 and 2-week placements to students from Lincolnshire schools and colleges who are considering a career in heritage or archaeology. In a typical week you might go on an archaeological dig, help with our after school club, be involved in planning or delivering events, visits to our historic sites, archiving, marketing, social media, visitor interpretation, and more! Places are limited and should be arranged via your institution’s careers service. You can also contact us for more information. Visit our schools page for more information on how we can bring local history to life for your students. Izzy, a BA History student from Nottingham Trent University joined us for a 37 hour work placement as part of her degree. She was able to help us create displays and plan a fundraising event as part of our Old King's Head campaign, as well as analyse data from a consultation about new uses for a building, and recording inscriptions from a graveyard survey. 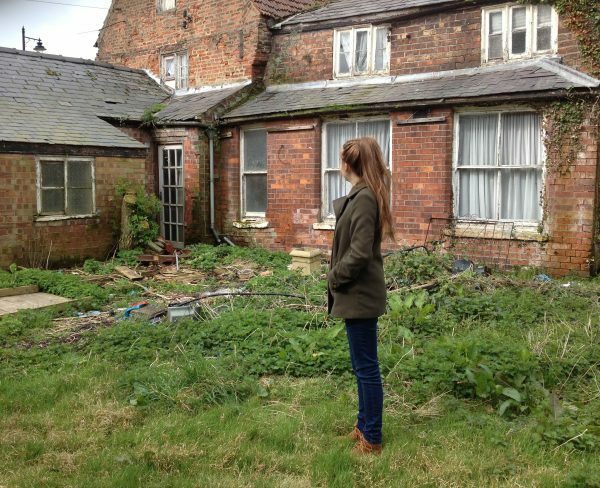 Olivia from Spalding High School joined us for a two week work experience placement, where she explored many different aspects of the charity's work, including a tour of the Old King's Head at Kirton. Find out what she thought of her time with us in her post on our blog. 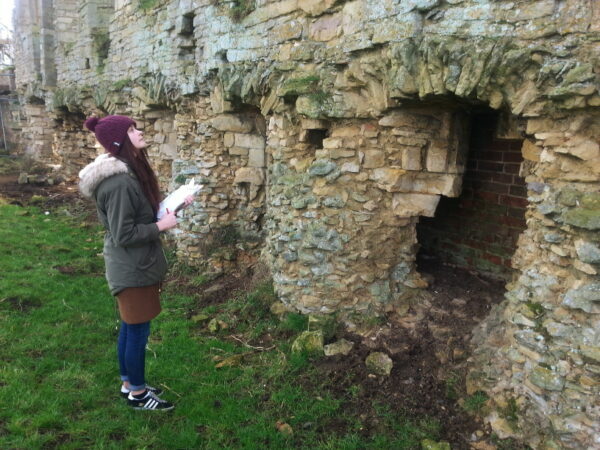 14 year-old Eve from St George's Academy has written a blog post on getting stuck in at Heritage Lincolnshire. Eve spent a week experiencing all that we had to offer, from an archaeological dig at Holbeach to site management at Tupholme Abbey.